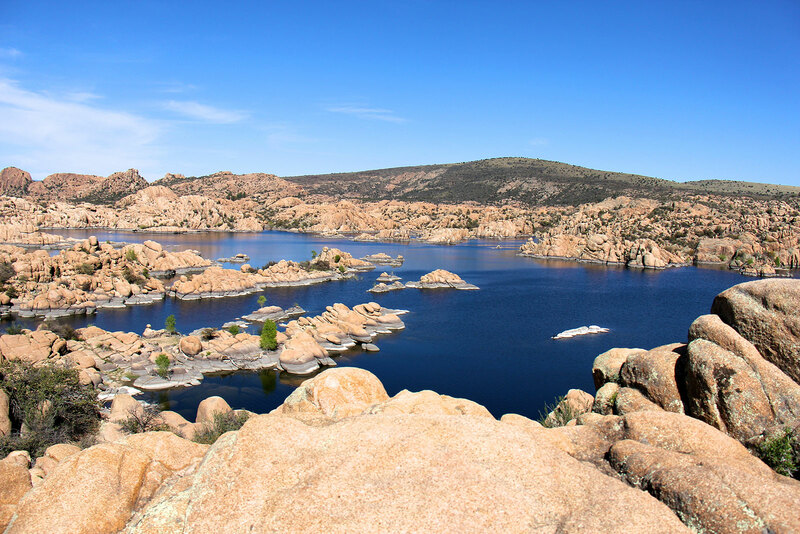 We’re in the heart of the Greater Prescott Area! We are located just north of Highway 69, near the border of Prescott and Prescott Valley. 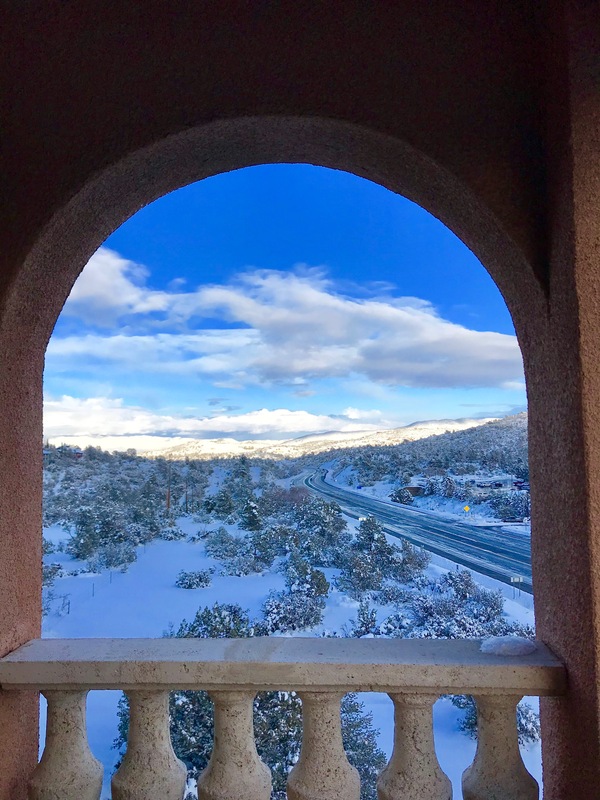 You can easily and quickly reach the many incredible outdoor events and venues in northern Arizona when you stay in one of our beautiful rooms. Forest Villas Hotel; a perfect place for locals & visiting family! You don’t have to travel far to get away from it all! 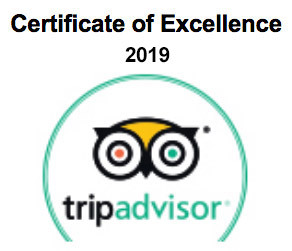 Call Forest Villas Hotel today to book your choice of rooms for a short, local stay-cation or a beautiful place to put visiting friends and family! We cater to you with charm and elegance, whether you’re from far away or down the road. Forest Villas hotel offers you fitness club access, a seasonal pool & spa, gorgeous outdoor patio & quiet rose garden. Rest & rejuvenate with us! Each of the city’s lakes provide a variety of recreational opportunities, including birding and picnicking as well as gold panning. They are all so different and beautiful, you need to visit them all! Come enjoy adventures or simply the scenic vistas. Enjoy any one of the five public golf courses in the area. They offer panoramic views, rock formations, and rolling hills. 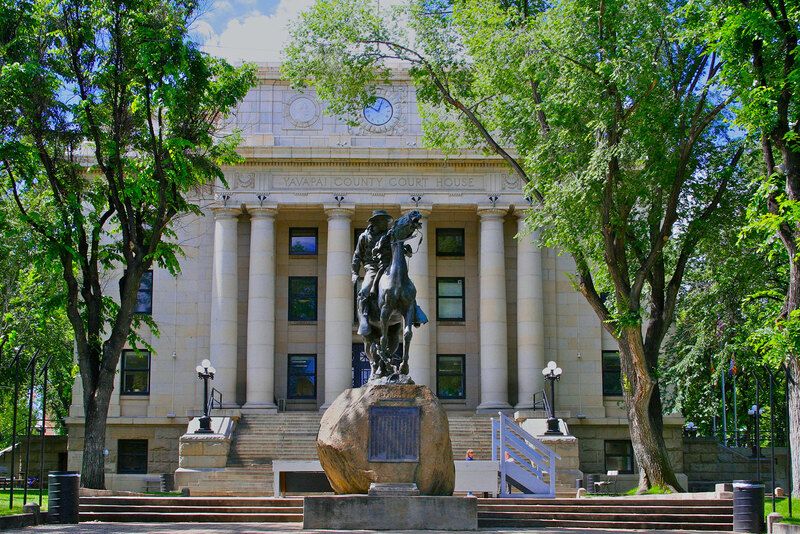 The historic Prescott Courthouse was built in the 1800’s and gives reason to appreciate and respect the beauty of the area. Often you will find fairs and other events on the square. You might also enjoy the many antique shops and boutiques with clothes, gifts, and mementos. The famous Whiskey Row offers a lively music scene and restored restaurants and taverns. 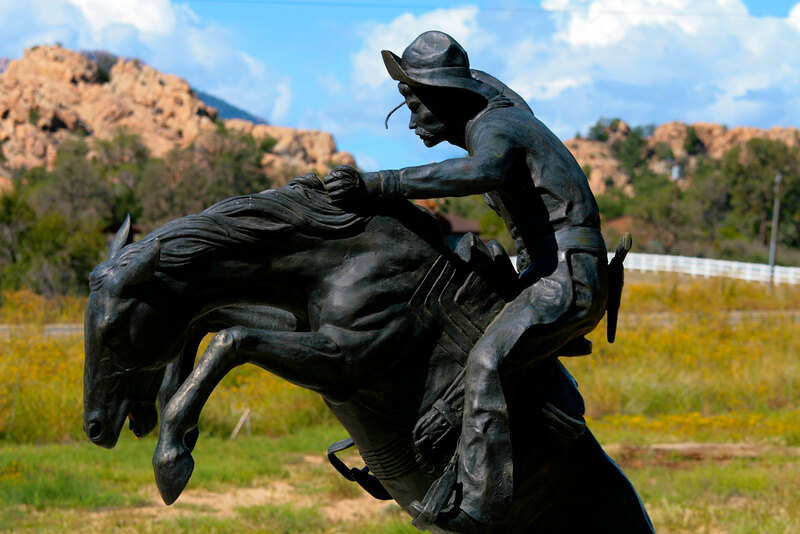 From Western history and art and heritage festivals to cultures of the Southwest, Prescott’s museums provide interesting and awe-inspiring pieces and exhibits. 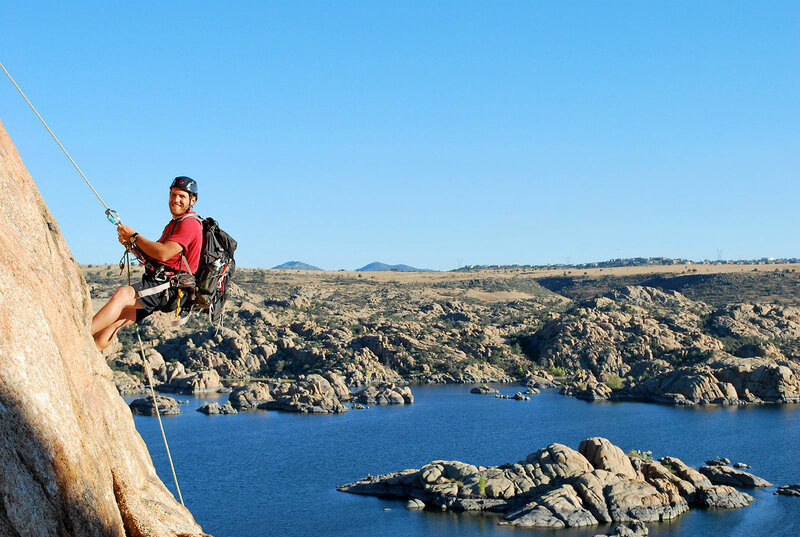 Prescott is located at a higher elevation than The Valley and therefore we celebrate all four seasons, perfect for outdoor adventures like hiking. 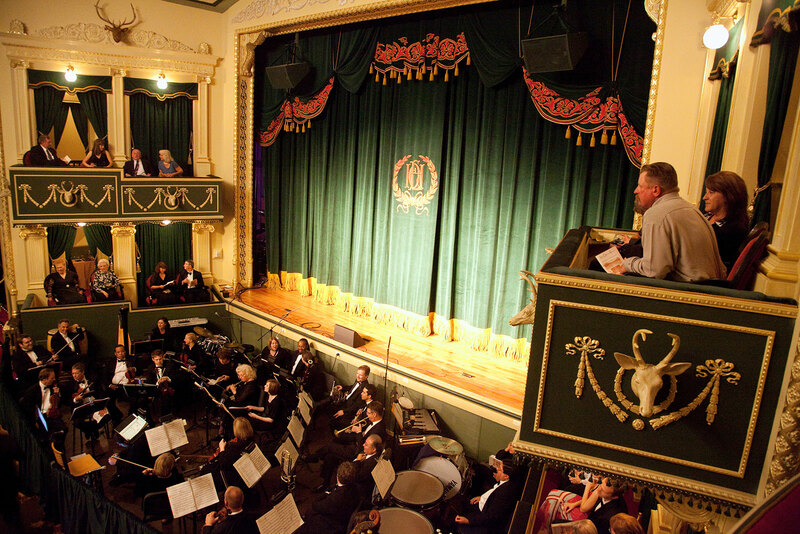 Whether you are looking for Suns games or gem shows, musicals or concerts, Prescott has plenty of entertainment for all.